Courtney is a fifth-generation horse professional. Raised in North Salem, NY, her youth was centered around equestrian activities. From taking her pony onto the trails at Baxter Road and foxhunting with the Golden's Bridge Hounds to competing at Pony Club Championships 2 years in a row, Courtney is a well rounded equestrian. 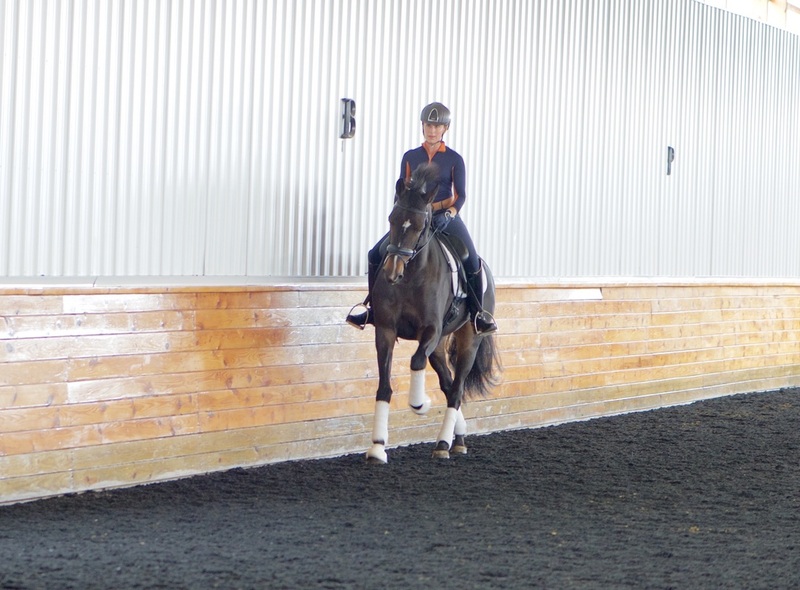 Her experience is built upon the longstanding fundamentals of horsemanship. She has been riding since the age of 2, thanks to her father, Bob, an experienced and greatly knowledgeable horseman. 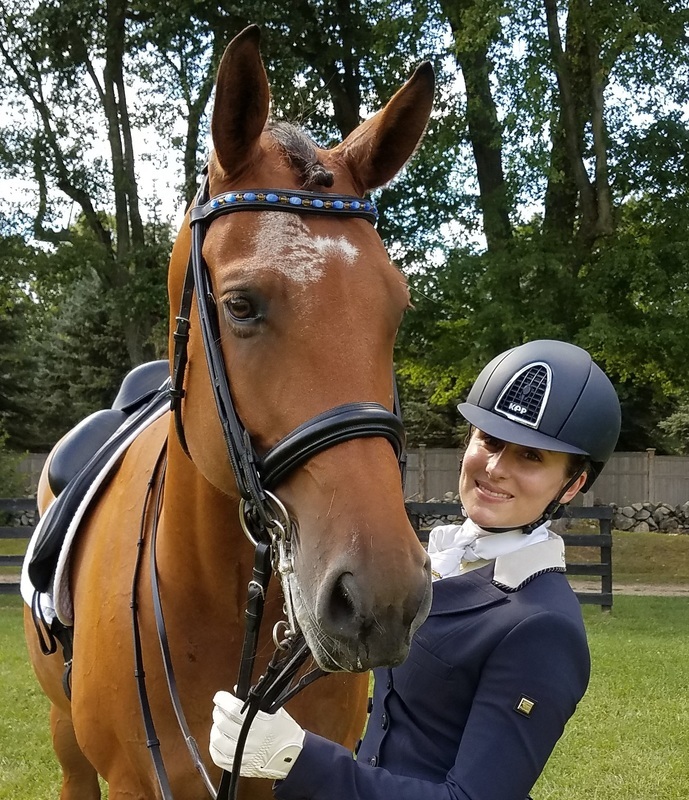 Dressage has been the center of Courtney's life for over 20 years; growing up she had the benefit of riding with Michael Poulin and Carol Lavell. While dressage has always been the core of her training, she has also trained in eventing and jumpers. Courtney is an FEI/CDI trainer and competitor as well as a Bronze and Silver Medalist. She is busy with competitions during show season but also keeps strong roots at home working with clients and horses that are not competing. She has qualified and placed for Regional Championships on many horses and has won multiple Year End Awards including Friesian Sport Horse of the Year, Champion at first and second level with her horse Steele. In 2017, she was ECRC PSG Champion on Charles Schneider's Reel Adventure. Courtney has the privilege to regularly train with Henk van Bergen, Lars Petersen and Scott Hassler. She has also had the benefit of learning from Lilo Fore, Axel Steiner, Christophe Hess, Michael Klimke and Anne Gribbons. Courtney is committed to keeping riding engaging and enjoyable, and reminding everyone that there is more to riding than competition. It’s about finding a true partnership between horse and rider.